Appearance: A deep garnet red with hints of brown – some early signs of bricking. Nose: The nose is quite perfumed with smoky yet high-toned aromas of black cherry, roses, leathery tobacco and cool menthol. 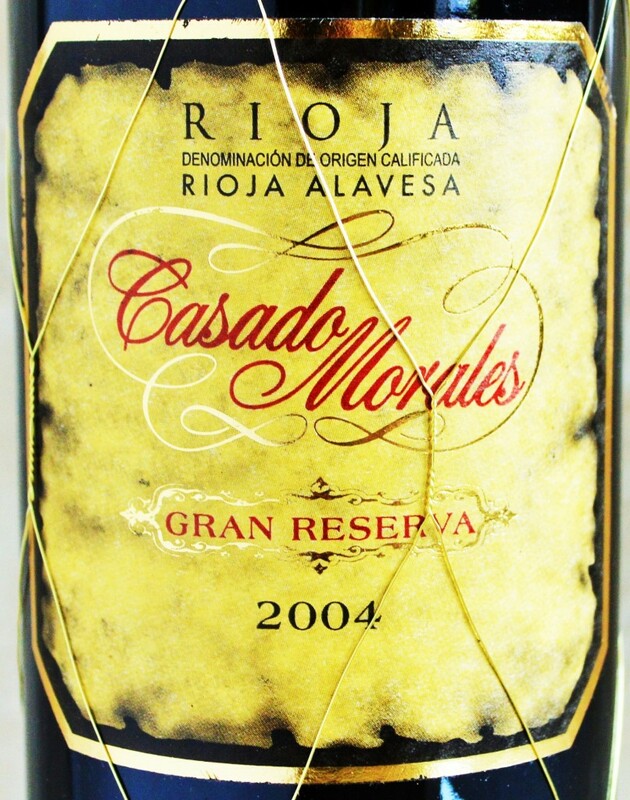 On the palate: The Casado Morales Rioja Gran Reserva is medium to full-bodied with a juicy, dense mid-palate defined by cherries, smoke, loam, graphite and lead pencil notes framed by undertones of tobacco and cedar. It finishes with fine powdery tannin and good lifting acidity. A harmonious package with wonderful purity, texture and balance. This has some life left ahead of it though I think it is drinking well now with a solid decant. Should you buy? 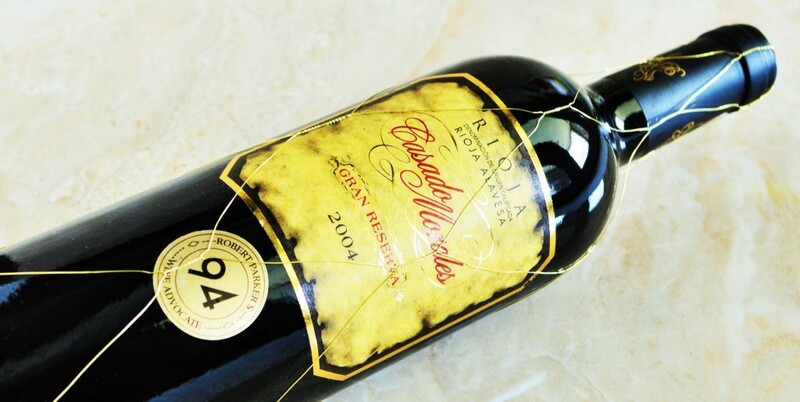 Paying only $23 for the Casado Morales Rioja Gran Reserva 2004 is akin to paying for a coach-class ticket and getting a free upgrade. Ladies and gentleman this is first class wine at coach class pricing. It’s tough to find a wine that is this well-made, complex, age-worthy and immensely drinkable, both with or without food, for under $23. If you break it down to price per glass, it works out to about the same pricing for your average happy hour glass of wine – and I can guarantee you this is far more interesting! If you’re thinking… “Well it’s no longer available at that price through WTSO”, then please follow me on social media. 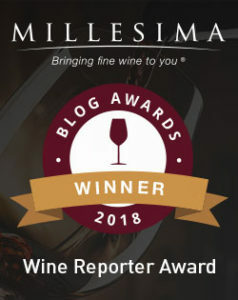 I will send out an update when wines like this pop up that are deserving of your attention – and hopefully the Casado Morales Rioja Gran Reserva 2004 will make another appearance. 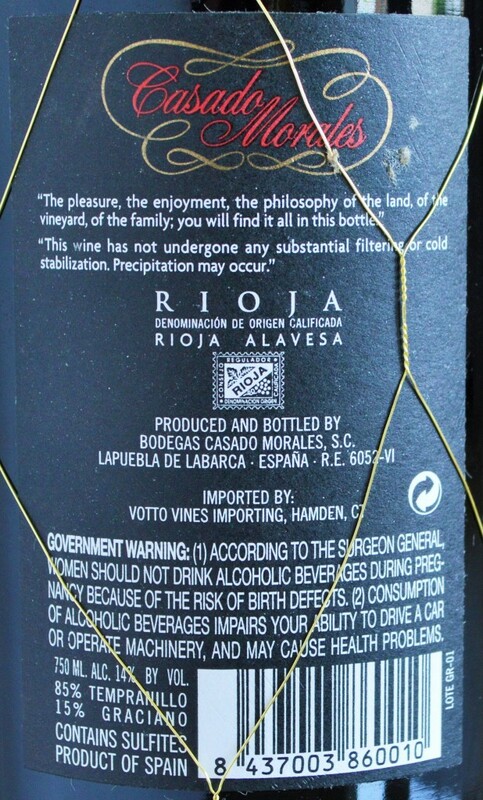 Until then, if you’d like to try this Rioja, $35 is still a very fair, albeit less compelling price.